What better way to kick off a blog hop than with a book release! 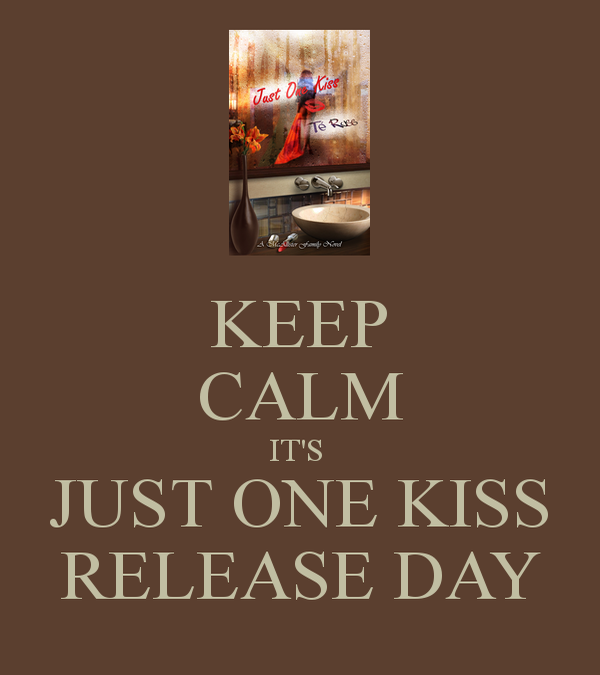 It's release day for Just One Kiss and I'm so excited!!! It is live and now available on amazon! There's nothing like that first kiss, is there? Especially a good...no great, spectacular, knock-you-off-your-feet first kiss! I believe this is what happens when RJ first takes it upon himself to walk across a crowded bar and kiss Cassandra. That kiss ends up taking them both down a path that neither ever saw coming! Just One Kiss has been waiting to make its appearance for about two years now. That's when I completed the first draft. 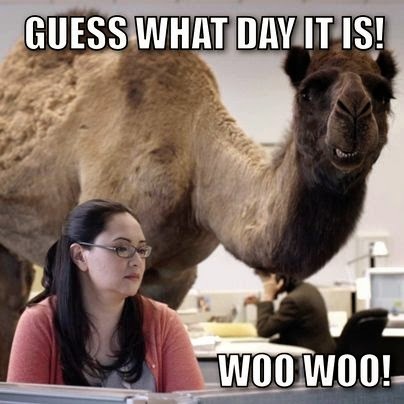 And now it's finally here! Cassandra is a hard worker and is finally taking the opportunity to take a break. RJ becomes a welcomed distraction. However, he has a big secret. RJ is a character I love because in the beginning he may seem kind of like a bad guy. You'll want to dislike him, I will go ahead and tell you that now. But as time goes on, you will grow to like him; and eventually you will root for him! You will also see the return of some familiar faces! Lila and Zach from After the Storm, Spencer and Miranda from Taking Chances and Henry and Samantha from Always You. A character who I'd like to call an "honorable mention", because he is not actually seen in this book, is Andrew McAllister. Drew was briefly mentioned in passing in After the Storm as well, but he will make his first appearance in the next book Perfection. Speaking of Perfection, you will be introduced to its male lead in Just One Kiss, Cassius McAllister, Cassandra's cousin/favorite relative. You will say he needs to mind his own business or he needs a woman! LOL well as you know family can sometimes get in your business whether you like it or not and these two look out for each other through thick and thin. Perfection comes out November 28th, but you can check out an excerpt at the end of Just One Kiss! Drew's story, Love After War will be released February 13, 2015. So mark your calendars! A few announcements! In honor of my release day, I Heart Books is helping me with a release day blitz which includes a contest! There are plenty of goodies so make sure you enter to win! Also, in honor of their book anniversaries, my debut novel Dream Lover and third book Always You are on sale for $.99!! So pick those up as well please and thank you! Well, all I'm signing off now! Oh! P.s. Starting tomorrow I will be doing Facebook page takeovers! Make sure to follow me on Facebook or check my calendar of events to see which pages I will be taking over! P.s.s. (Lol) This blog post is part of the Summer Lovin' Blog Hop hosted by Hops with Heart! So make sure you check out all of the great authors/bloggers participating! They are also having a grand prize giveaway!!! I hope you all enjoy Just One Kiss! Congrats on your release!! I don't think I've ever had a kiss that knocked me off my feet. It's ok...I love my hubby to the moon and back around but kissing is meh. LOL.